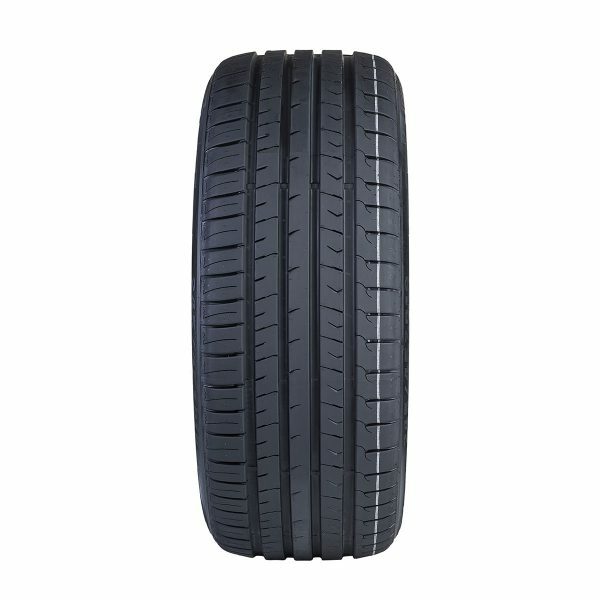 4 wide grooves and asymmetric tread pattern improve wet grip and reduce aquaplaning. 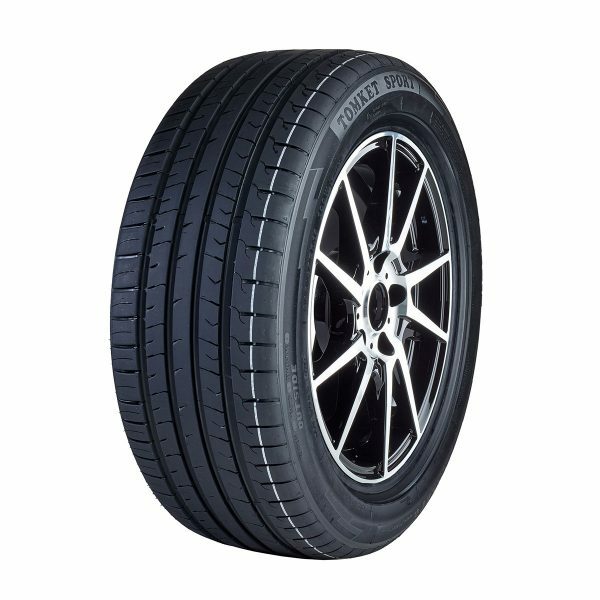 Significant stiffness of the central rib increases rigidity of the tire grip during acceleration and driving stability at high speeds. The circumference of the tire is lined by optimally spaced slats in 3D block design that provide the best grip on both wet and dry roads. Firm tread blocks on the shoulder of the tire ensure the tire´s continuous pressure and even wear. They provide maximum stability even at sudden changes of direction. 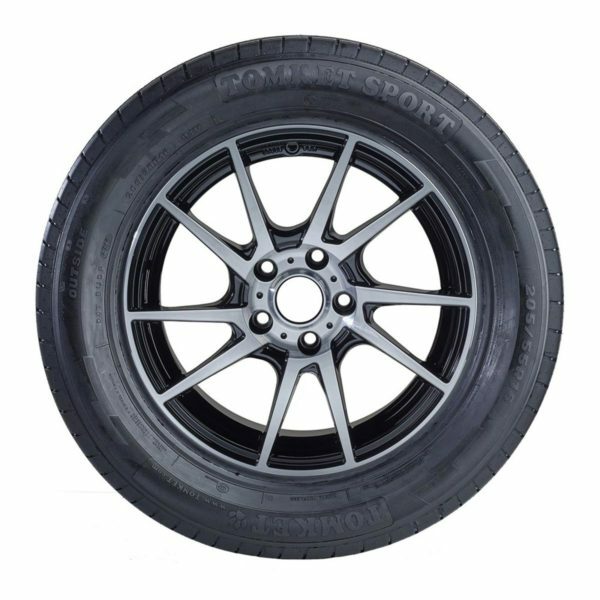 TOMKET SPORT tire offers precise control over the car and high maneuverability. Drive and dynamics go hand in hand with safety and so TOMKET SPORT can boast by a significantly short stopping distance on hot summer days as well as during sudden rains. Experience for yourself the exceptional driving pleasure and a sense of security in speed.